Buying a property abroad is a dream for many who wish to own a piece of paradise on the sun for their retirement, holidays or simply as a smart way to invest their savings in real estate: it is certainly not a everyday activity, so it is very important to plan every step carefully. 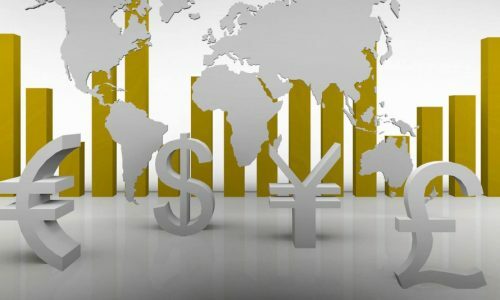 Purchasing home overseas also mean to deal with the currency risk and in particular with the very actual scenario where the financial markets – an so the currencies – are volatile and unstable. In Italy quite often the buying process could take a few months to be completed, and in these cases the potential movement in exchange rates between reserving a property and paying for it could be not necessary convenient for the buyer. There are also very frequent cases where the sale price is agreed to be paid in various installments due to the kind of agreement the parties have signed (Ret-to-Buy, Preliminary with anticipated effects, etc) or the case where the buyer would secure a mortgage. Taking a good care of this issue means to set the buying strategy accordingly. Your Italian Solicitor, drafting/reviewing the binding documents (Purchase Proposal, Preliminary Agreement, Rent-to-Buy agreement, etc.) exclusively on the buyer behalf. Your Currency Expert, providing a tailor-made service for the purchaser; and in particular offering the best market rates for the money transfer/exchange and managing your payments efficiently. Clemente Law Firm has established a long lasting partnership with the Top UK Currency Expert serving successfully the Italian market for the last 20 years.